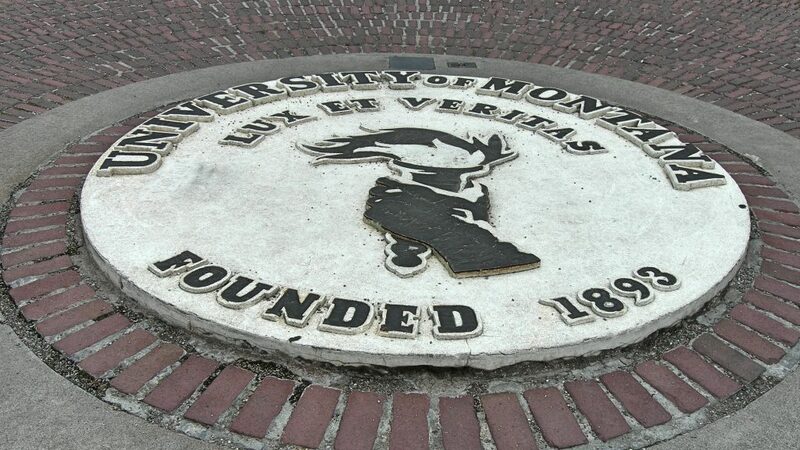 The UFA has been the collective bargaining agent for The University of Montana faculty since 1978. An Executive Board elected from the membership governs the UFA. Our meetings are open to anyone in the bargaining unit (see Draft UFA Executive Board Meetings Policy under the Important Documents Page) and copies of the notes of meetings may be obtained from the UFA office. We negotiate with the representatives of the Board of Regents regarding compensation and working conditions. We help faculty members when they have problems related to the terms of the Collective Bargaining Agreement (CBA) through representation and grievance procedures, the latter of which may include binding arbitration.